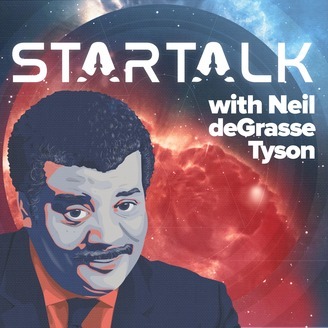 The StarTalk podcast features comedians, scientists and celebrities discussing the intersection of science and pop culture with host Neil deGrasse Tyson, astrophysicist and Hayden Planetarium director. New on demand episodes weekly. It’s now or never. 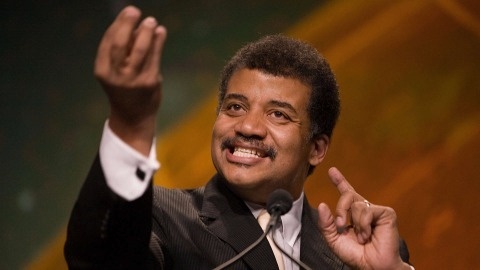 Neil deGrasse Tyson sits down with environmental activist, Nobel Prize winner, and former US VP Al Gore to investigate ways to combat climate change. Joined by co-host Chuck Nice, journalist Andrew Revkin, and climate scientist Kate Marvel.